lets each body sleep the way it is supposed to. Plush and supportive, these pieces are as good for you as they are for the environment and the craftspeople who make them. 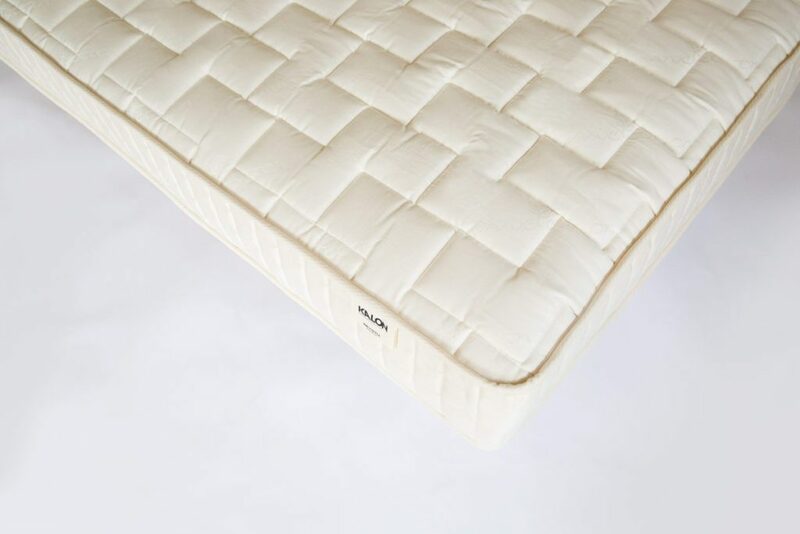 Made from natural materials through and through, our mattress has a plush and a firm side so it can be flipped to adjust to your comfort level. These natural materials provide a comfortable, supportive bed for proper spinal alignment and even weight distribution so you can both rest and move freely as your body needs. Temperature neutral materials let you regulate your body temperature naturally. Natural latex gently contours to the unique and specific shape of your body whether you sleep on your side or back providing excellent pressure relief for sore body parts like the hips and shoulders. A strong, supporting layer of rubberized coconut fiber (coir) keeps your spine straight while providing resilience and shock absorption. 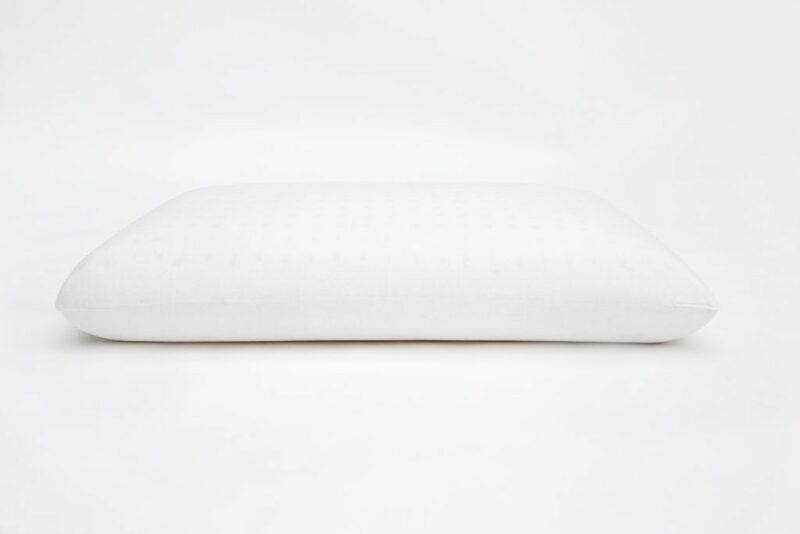 The solid natural latex pillow cradles the head and evenly supports the neck for proper spinal alignment. From the inside out we used the most breathable and temperature neutral materials available. These materials regulate airflow and wick moisture to keep your body temperature constant allowing you to maintain a neutral temperature as you sleep. The yielding and even surface means you can move freely as your body desires. Coir absorbs movement and shock so that even the most restless sleeper won’t disturb their sleeping partner. Our materials are certified for natural, organic content at all stages of production, from farmer and crop to factory. They have received no chemical treatment whatsoever and each piece is made without any additives or toxins. There is no off-gassing, no hidden chemicals, no secret proprietary components. What you see is what you get. Simple, honest, pure. Our innovative use of natural materials provides a mattress and pillow that will work better and last longer than their tradtional counterparts. Their unique construction offers even, continuous support and comfort from the middle to the edges. These materials are naturally hypoallergenic and resistant to bacteria and mold. They are naturally moisture wicking, breathable, biodegradable, naturally fire-retardant and naturally cooling. They offer no toxins and no off-gassing making them better for the environment, the craftspeople and you. Made with no petroleum products, adhesives or bonding agents, our materials are certified for natural, organic content all stages of production, from farmer and crop to factory. What you see is what you get. Simple. Honest. Pure. 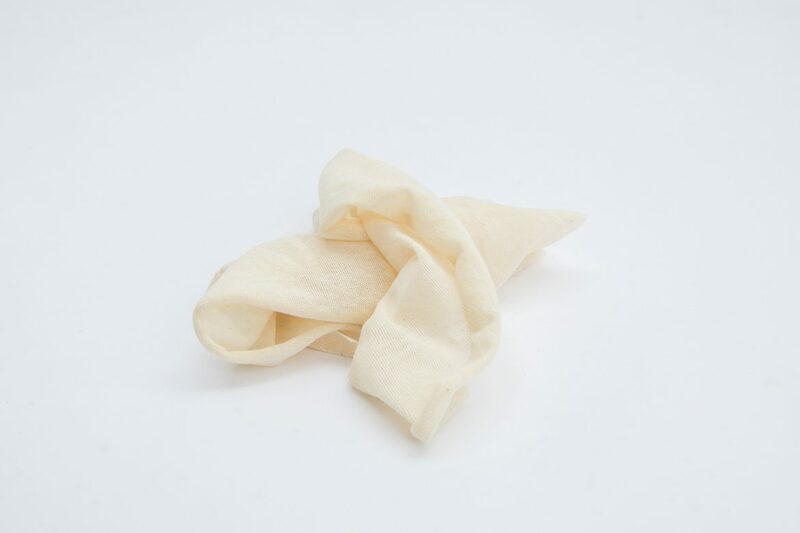 Woven from discarded coconut husks which are gently processed with water and then coated with a natural latex to create a water-repellent and bacteria resistant base. 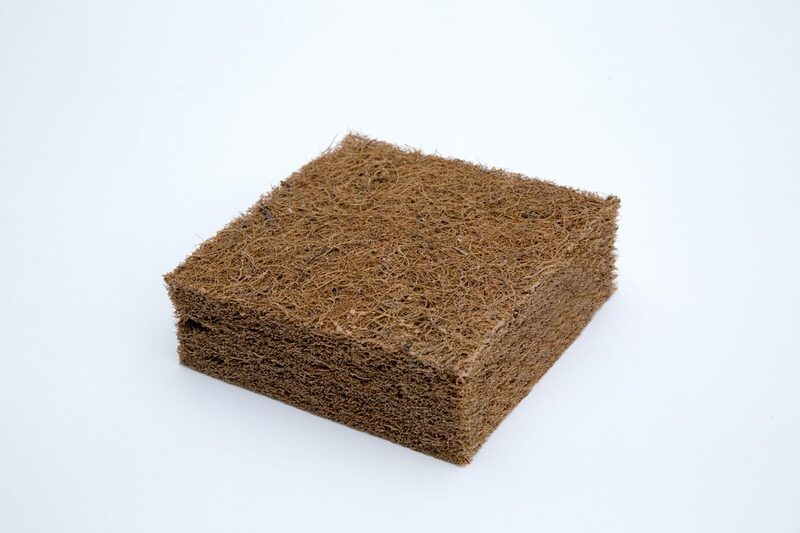 Coir offers natural flexibility and strong, even support for the body replacing the need for metal springs. Coir is antibacterial, water resistant, inhospitable to dust mites and provides excellent ventilation. Highly durable and biodegradable. Natural (dunlop) latex is made from the sustainably harvested sap of organic rubber trees. It offers superior pressure point relief and spinal support and is one of the most breathable and temperature neutral materials available. It is dust-mite, mold and mildew resistant. 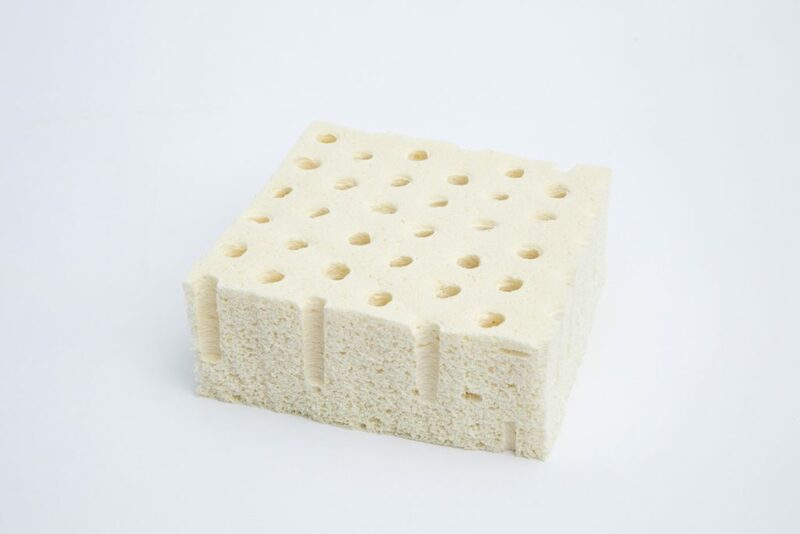 Dunlop latex is denser and more supportive than other types of natural latex. It is resilient and responsive to your body but not ‘bouncy,’ gently cushioning and yielding without a ‘sinking’ sensation. Breathable, natural cotton is part of the outer comfort layer. It is used in the outer ticking, batting and as a liner. 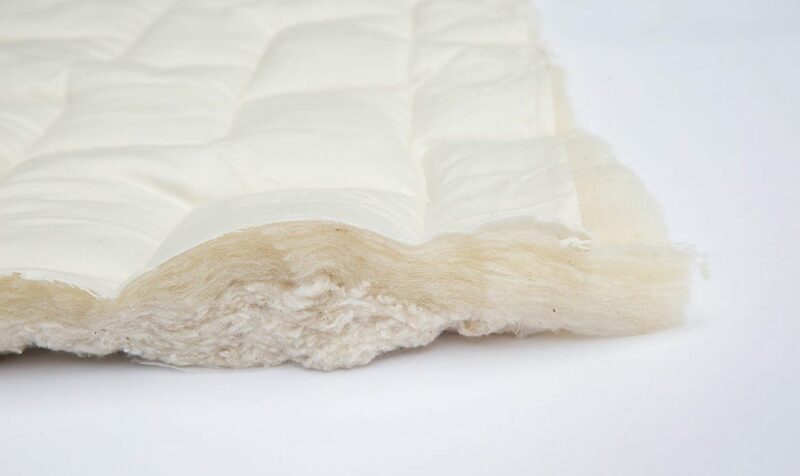 The soft material allows for natural temperature regulation and supports our local organic farmers. As a lining and as ticking, organic cotton provides durability and support to the outer comfort layer of the mattress. Unlike its traditional synthetic, petrochemical counterparts, cotton breaths allowing for natural temperature regulation and cooling. GOTS certified organic wool is part of the outer comfort layer and adds resilience and spring. 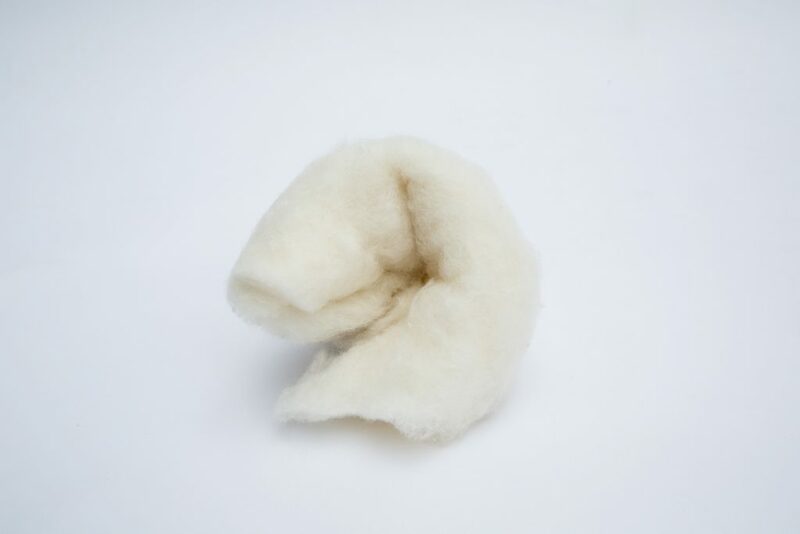 Breathable and temperature neutral, wool is superior to all other fibers in its ability to handle body moisture in both warm and cool environments. A natural insulator, it helps you sleep warmer in the winter and cooler in the summer. Incredibly resilient and durable, wool is water resistant and moisture wicking so it keeps the surface dry and cool even when it’s hot and humid. 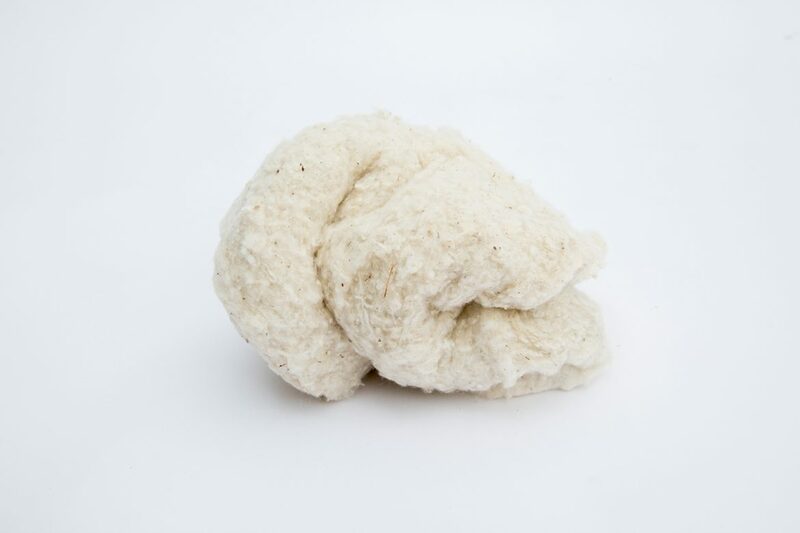 The lanolin in the wool provides an all-natural fire-retardant and its dry, porous nature repels mildew and dust mites. Read more about Our Standards and Process.